Lipstick is hands-down my chosen lip product. I'll do some gloss every now and then, I love lip balm before bed, but for everyday wear, lipstick takes the cake. And if you've been following the blog for a while then you know I like it bright, too. Red, pink, coral - I'll take 'em all! Lately, though, I've been wanting to venture out into more muted shades - I included a couple of those colors below in my "colors to try" round up. I love the way the lighter shades look on other people. 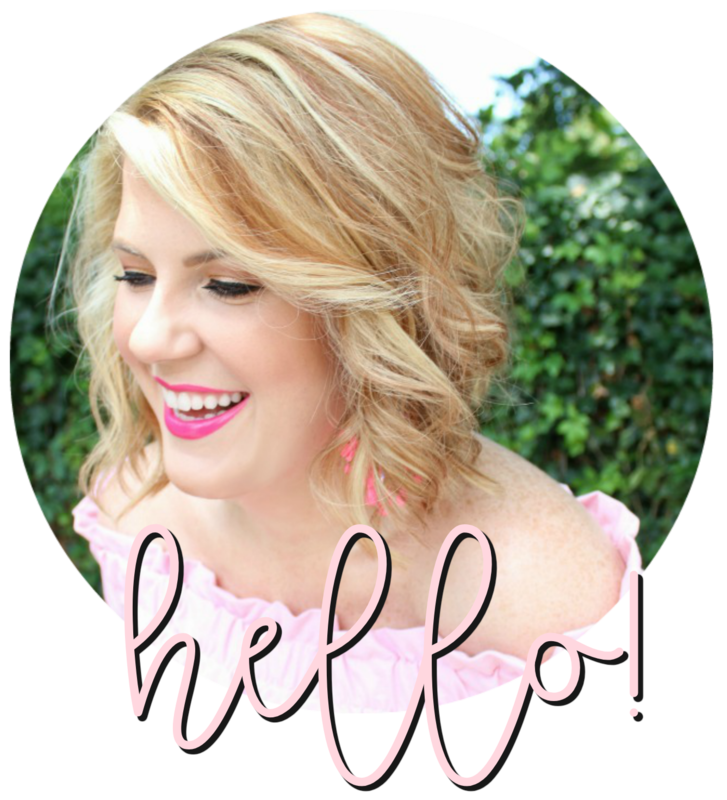 See my everyday favorites below, some colors I'm wanting to try, and a few handy lipstick/beauty posts from around the web (found on pinterest, of course). 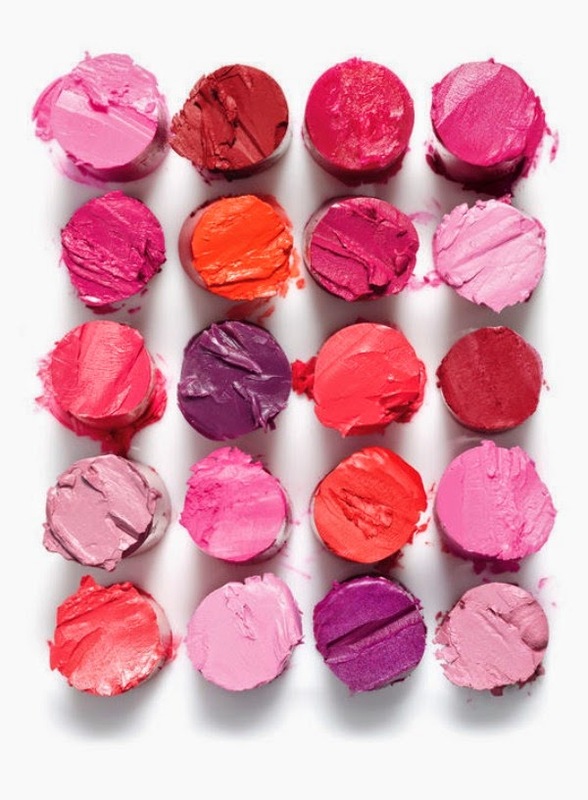 Happy National Lipstick Day, cutie pies! *My everyday coral (Hot Coral) isn't available online right now so I linked up a similar color that I'm thinking of trying just in case they've discontinued it. You can see how the color looks on here. I had no clue this day even exsisted! Another great reason to love America! I used to use pink lipstick but from a while I'm on coral wave :) It's great.